We have spokespeople with learning disabilities, families and other experts who are ready to speak at events and to the media. 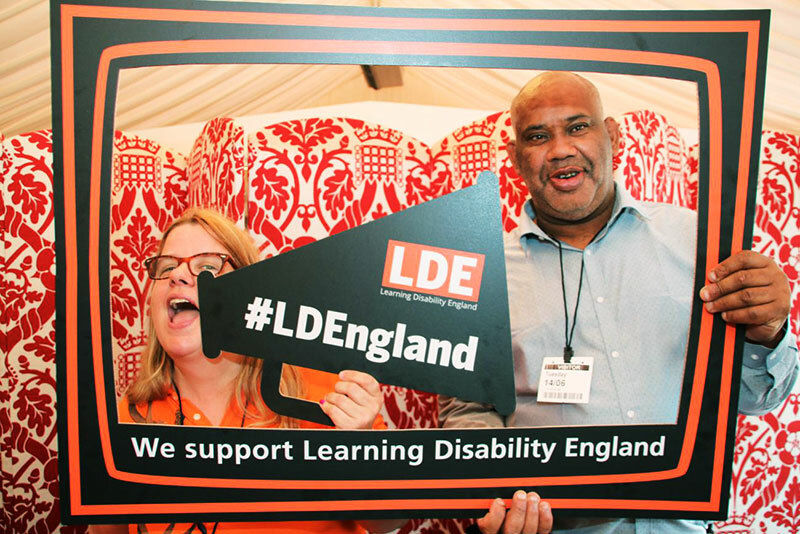 At Learning Disability England we believe society’s attitudes towards people with learning disabilities will not be changed until we see people speaking up for themselves, especially in the media and in politics. We also use professionals when covering technical issues. We run media training for people with learning disabilities and families. We regularly update our spokespeople list. At learning Disability England, we want to work with all our members to get their voices heard and to tell people what is important to them. This page tells you about being a spokesperson. To request a spokesperson contact us. 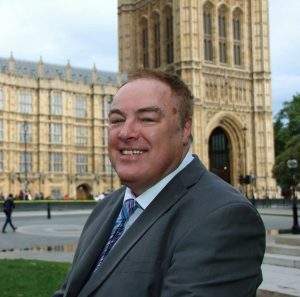 Gary is co-founder of Learning Disability England and has been a self-advocate for over 30 years. He has extensive experience of working with the media, including being interviewed on live TV and writing articles for national newspapers. Ask Gary about: civil rights, politics, benefits, campaigning, health and social care. Alicia is co-founder of Learning Disability England and Head of Public Affairs, Dimensions. Alicia has worked with people with learning disabilities, families, local and national bodies and government for 25 years to help people with learning disabilities take control of their lives. She has written numerous publications and been a national spokesperson on a range of issues. Ask Alicia about: housing, supported living and community development. For a full profile visit LinkedIn. Jenny is a self-advocate with autism who has years of experience in leading self-advocacy groups and contributing to local and national policy. She is one of the leads for self advocacy in Wirral and a Director of Together All Are Able. Jenny is also a member of the National Co-Production Advisory Group. Ask Jenny about: self-advocacy and personalisation. Sheila is the parent of a young man with ASD and learning disabilities. She has been campaigning and advocating for many years on issues such as service design and the development of schools, and used to be the Chair of local parent support group SIGNAL in Lewisham. Sheila has experience of doing interviews for TV, radio and print. Ask Sheila about: being a family carer, new legislation and changes. Sui-Ling is a passionate self-advocate who has starred in two of Channel 4 News’ No Go Britain films. She works for MacIntyre where she encourages other people with learning disabilities to speak out and advises MacIntyre on how they can best support people to do this. Sui-Ling is also part of the Supported Loving campaign, which looks at how people with learning disabilities can be supported to have relationships. Ask Sui-Ling about: relationships, attitudes, bullying, keeping safe, getting your voice heard.